Ever wondered why you should go for a teeth whitening treatment? 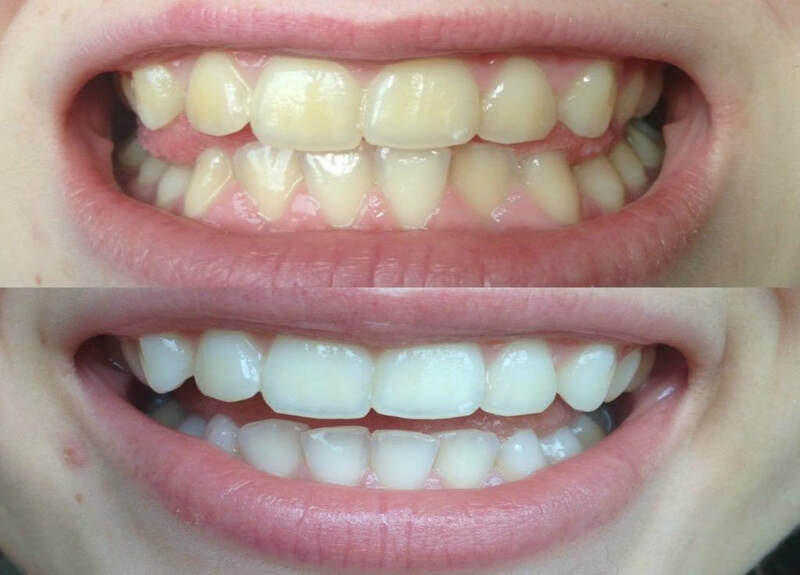 A brighter smile: If you are ashamed and afraid to smile in public due to some weird stains on your teeth, a teeth whitening treatment will definitely work for you. Your smile will be brighter and better. Stain removal: When your teeth are whitened, all the stains are removed leaving your teeth healthier which will also positively affect the wellbeing of the gums. Better social life: Some people who grew up with discolored teeth due to reasons they had no control over like water find it more difficult to socialize due to fear of what people will say about their teeth. Removal of such stains will bring back the joy of socializing and improved love life as well. Speedy whitening: A professional teeth whitening will begin to show positive results in an hour, unlike other over-the-counter methods that may take months to show results or even fail to have any effect. Customized treatment: When you get professional teeth whitening, it will be tailored according to the current condition of your teeth, unlike the other methods where your teeth condition is not considered. Safer treatment: Having a professional attend to your teeth will ensure that your gums and teeth are protected from getting damaged by the hydrogen peroxide in the whitening agents. If you decide to do it yourself, you may accidentally let the whitening agent get into contact with your gums leading to severe irritation or even gum recession. When your teeth and gums are healthy, you will be more confident and this will make you more productive. You will be able to air your voice without having to get conscious of your stained teeth and this will make you achieve more in life. The cost that you have to pay to have the teeth whitening done by a dentist is definitely worth it and you will enjoy the results for up to three years if you take proper care of your teeth.